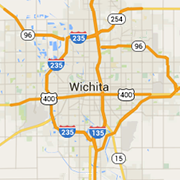 Looking for things to do in Wichita? Check out these fun places. From bowling and billiards to the theater and amusement parks. Our mission is to provide the youth of the Wichita area with a year-round schedule of quality educational opportunities that will enrich their lives.